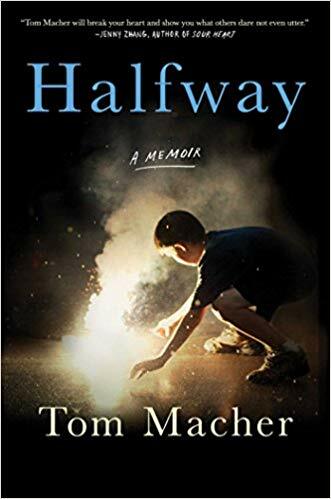 KHN Alum (2013) Tom Macher has announced that his memoir, "Halfway," has been published and is now available from Scribner—a division of Simon and Schuster. 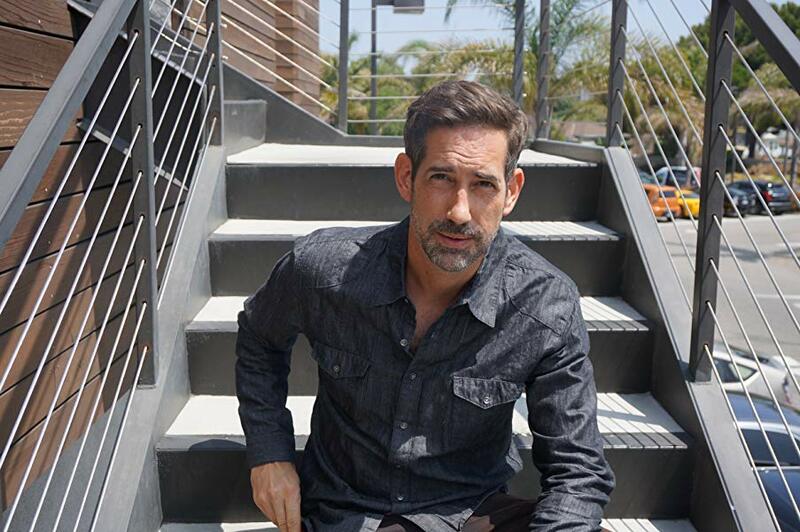 Early drafts of Macher's newly published work were written while Tom was a resident at KHN. For more about the book, visit the publisher's page and Amazon links below.